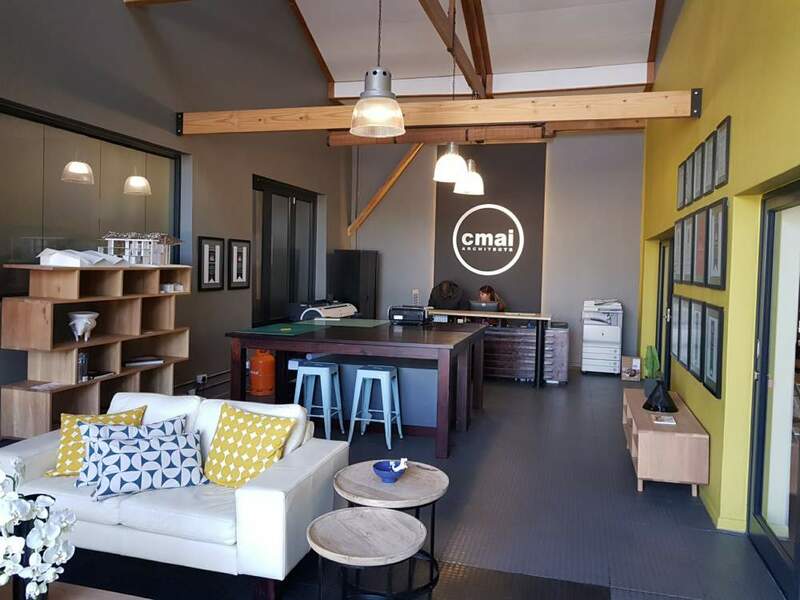 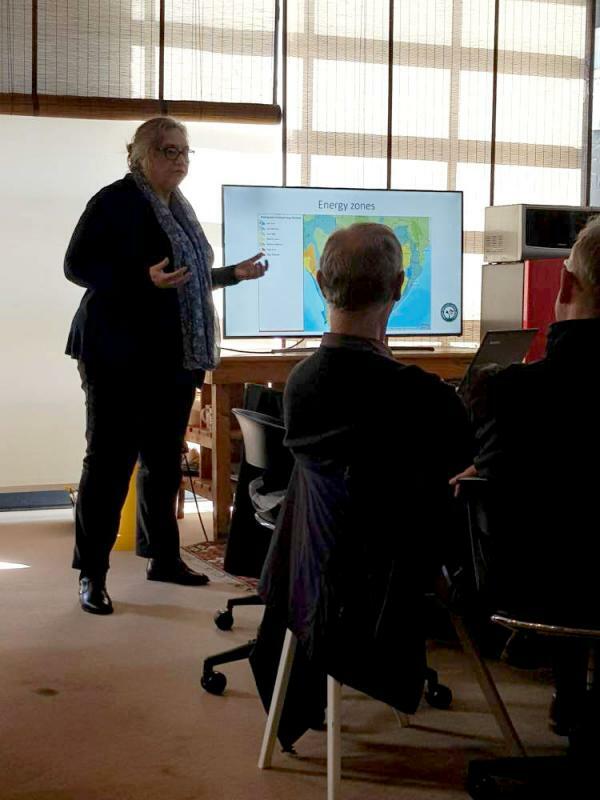 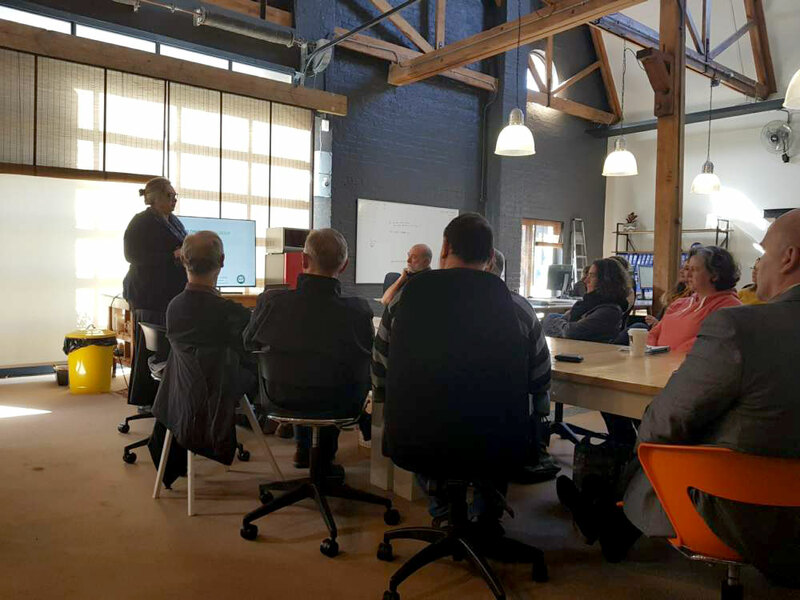 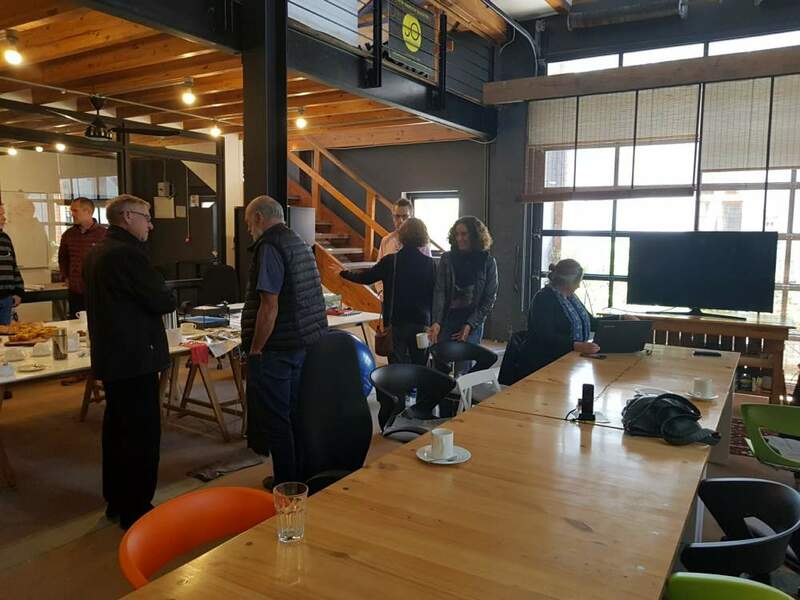 On behalf of the CBA’s Switch Africa Green Programme, Lisa Reynolds of Green Building Design Group gave two specialist presentations to the Eastern and Southern Cape chapters of the S A Institute of Architects (SAIA). 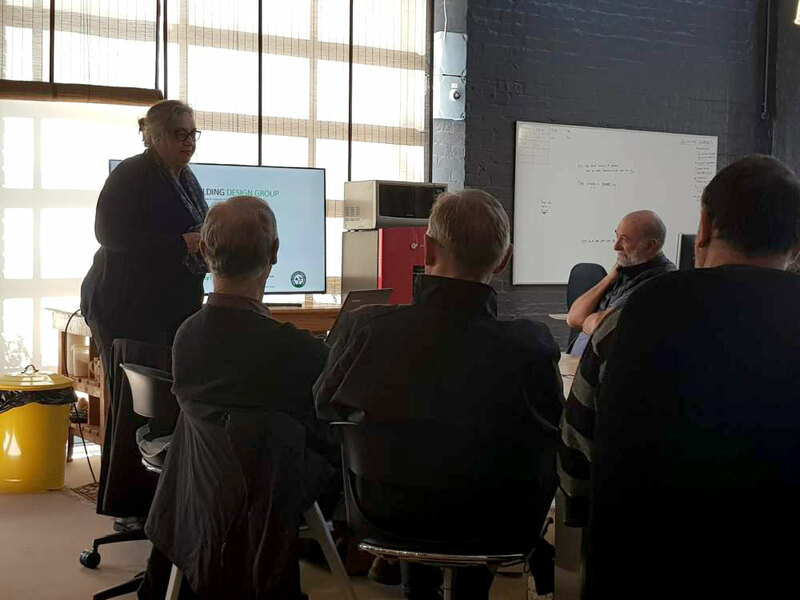 Topics covered included the sustainability and energy efficiency of clay brick, as well as the impact of proposed changes to SANS with regard to cavity wall construction. 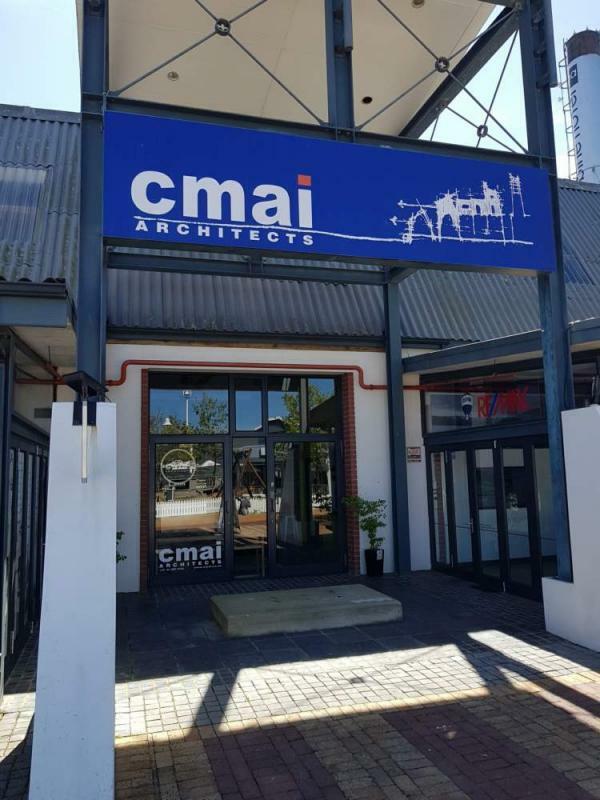 This presentation has been accredited by SAIA for CPD points.